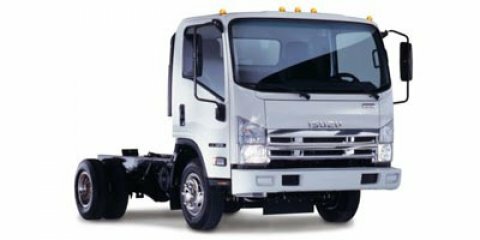 New Cars Isuzu NPR HD DSL REG AT , for sale Atlanta, GA, 30339, Call 678-999-6500 for more information. Thank you so much for your interest in our 2019 Isuzu NPR HD DSL REG AT. Please take a moment to fill out our contact form and someone will contact you as soon as possible.